EMPIRE season 5 kicks off tonight! 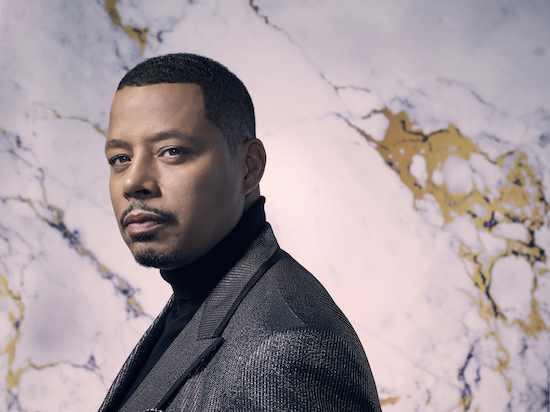 EMPIRE: Terrence Howard in the "Steal From the Thief" Season Five premiere episode of EMPIRE airing Wednesday, September 26 (8:00-9:00 PM ET/PT) on FOX. @2018 Fox Broadcasting Co. CR: Chuck Hodes/FOX. EMPIRE’s fifth season kicks off tonight at 8/7c on Fox. 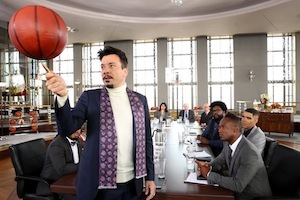 The Lyons are still split into warring factions, but they all decide to shoot a music video that will capitalize on Hakeem and Jamal’s duet from Hakeem’s leaked album, a collaboration that will benefit both companies. 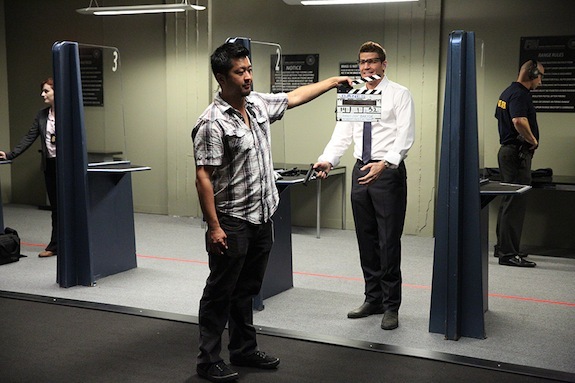 Meanwhile, Lucious trades his real handcuffs for virtual ones. 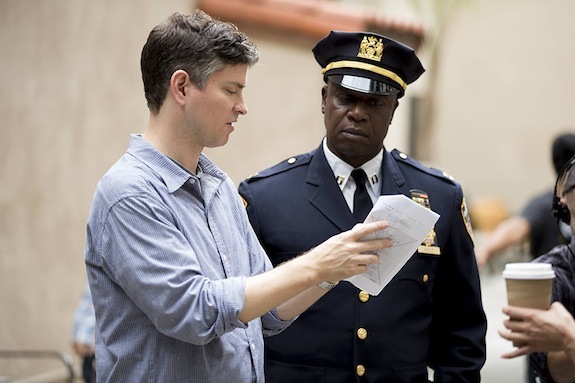 However, knowing he can’t fully control his company with a federal murder case hanging over his head, he sets out to find Vernon and make him permanently disappear. EMPIRE season 2 kicks off tonight! 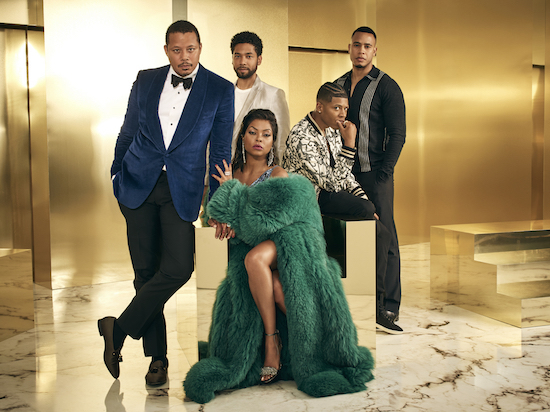 EMPIRE: Pictured L-R: Taraji P. Henson as Cookie Lyon, Ta'Rhonda Jones as Porsha and guest star Don Lemon in the “The Devils Are Here” Season Two premiere episode of EMPIRE airing Wednesday, Sept. 23 (9:00-10:00 PM ET/PT) on FOX. 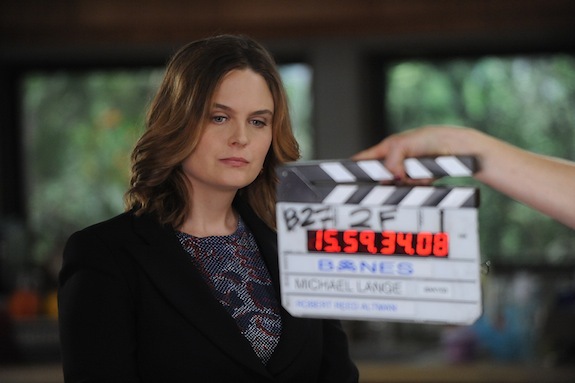 ©2015 Fox Broadcasting Co. Cr: Chuck Hodes/FOX. It’s time for Wednesday’s edition of SNAP JUDGMENT! 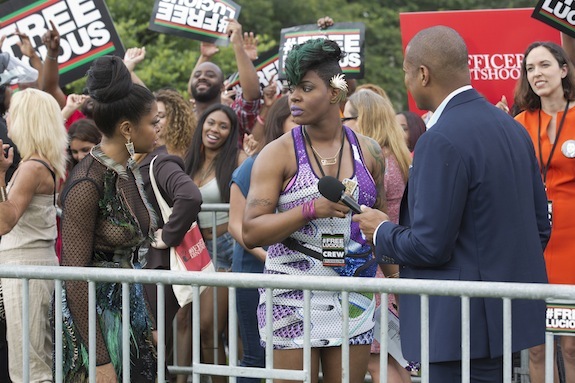 Comments Off on Watch Fox’s EMPIRE Season 2 Premiere Event! 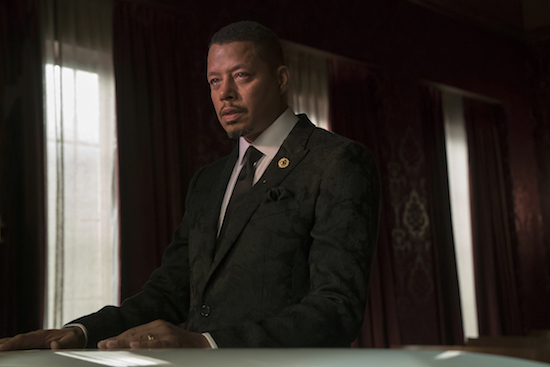 Fox is kicking off EMPIRE’s second season in style. The musical smash will return to our televisions on Wednesday, September 23rd, but the network is throwing a huge premiere event tonight (Saturday, September 12th)…and you can watch what goes down! Starting at 8 PM ET/5 PM PT, Fox will livestream the event (from Carnegie Hall in New York), which will feature a Q&A with Terrence Howard (Lucious), Taraji P. Henson (Cookie), Jussie Smollett (Jamal), Trai Byers (Andre), Bryshere Y. Gray (Hakeem), Grace Gealey (Anika), Kaitlin Doubleday (Rhonda), Gabourey Sidibe (Becky), Ta’Rhonda Jones (Porsha), Serayah McNeil (Tiana), co-creators Lee Daniels and Danny Strong, showrunner Ilene Chaiken, and executive producer Francie Calfo. And, of course, there will also be some performances in store. Want to stream it? Watch below!